I'm radio worthy because: I've always aims to succeed and write those amazing lyrics people can enjoy. 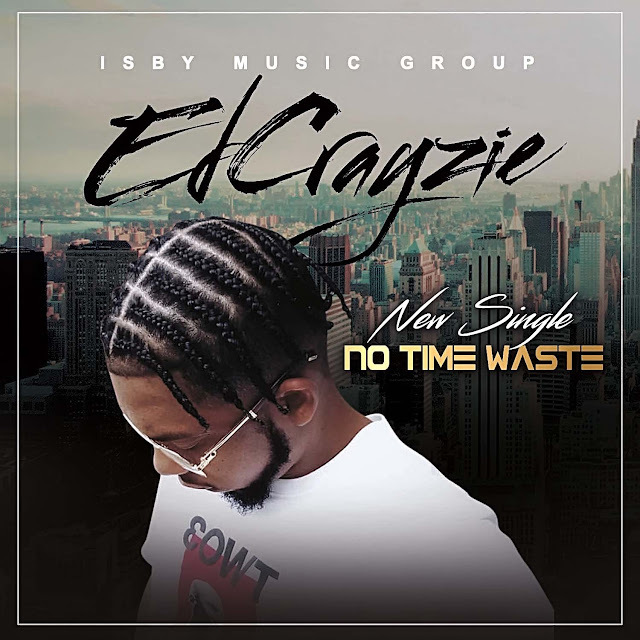 Previously, I was the Founder and Lead Singer/Songwriter/MC for Grammy nominated group and now I'm flying with and for my listeners. I was the essential key in getting the group noticed by magazines, venues and big venues like: WeTV that featured my song "Back it Up" (BIU Youtube link: https://youtu.be/eKxzsEmFyR8), sang the National Anthem at the Marlin Stadium, Palm Beach Race Way and Coast to Coast Radio. As the Songwriter/Ghostwriter for “Give Me More” and main Songwriter for "I Choose" she was nominated for the Grammy Award in 2016. 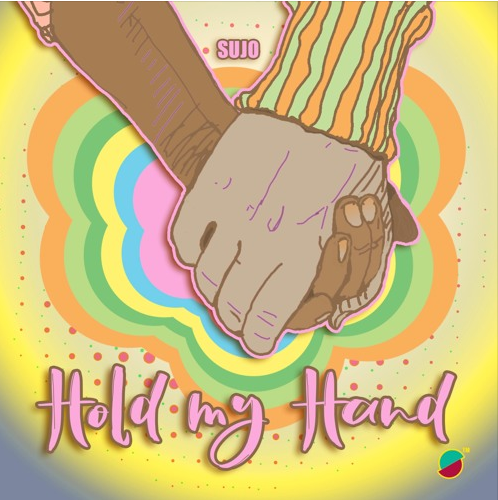 Sujo's distinguishable voice, I have an innate ability to create catchy hooks paired with my onstage charisma and my deep desire to entertain; is what pushes me to reach new heights and allows me to shine. She's also been featured as a Plus size model in Gitionline.